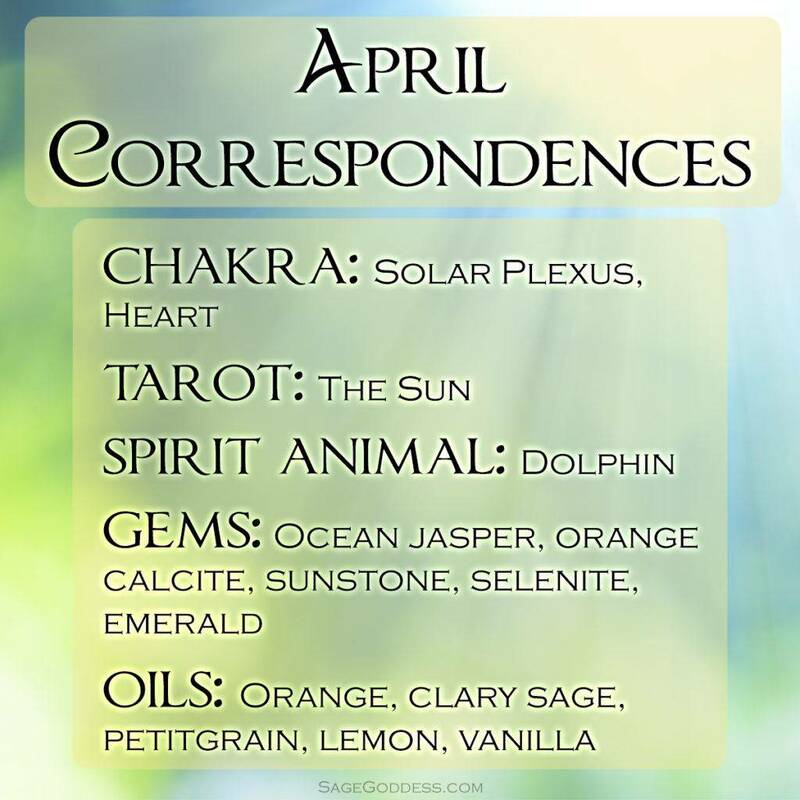 In the metaphysical world, April is one of the most powerful months for manifestation. April is the fourth month of the year, and in Numerology, the number 4 represents stability, strength, and dependability. Think of a room with four solid walls – or a square, the quintessential symbol of organization and order. In April, the seeds that we planted at the Spring Equinox take root and turn into something solid; something that we can really see and touch. 4 is the number of success and perseverance, the building block that eventually becomes an empire. 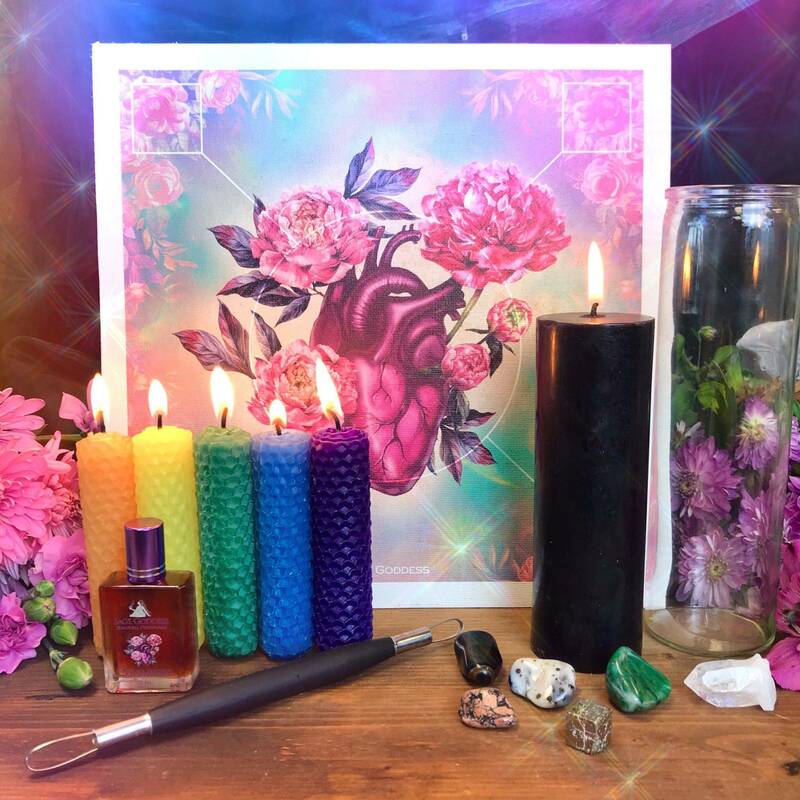 But, while manifestation does require dutifulness and patience, it’s important to not lose touch with the energies of passion and inspiration along the way. In this blog, I’ll show you 4 ways to create with joy. 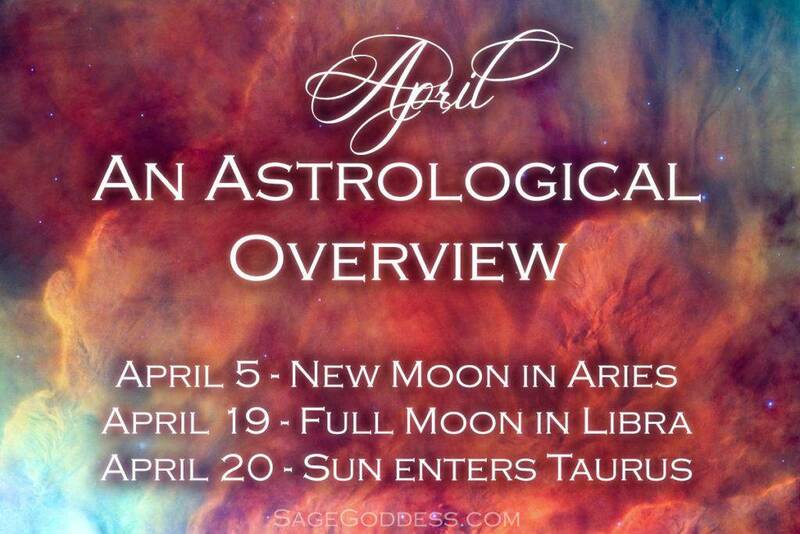 -April 5: New Moon in Aries. Nothing says “passion” like the New Moon in Aries! Electrified with fire, freedom, and limitless vitality, this lunation encourages independence and courage. Are you doing the things you want to do? Remember: You’re the one creating your life. Whatever it is you’ve been thinking about, be brave and go for it. -April 19: Full Moon in Libra. Ruled by Venus, Libra is the queen of relationships who infuses her heart into all that she does. Under this Full Moon, ask yourself if you’ve been manifesting from the heart – if you’ve been creating with the highest good of all in mind. Remember that things are best done when they’re done with love. -April 20: Sun enters Taurus. As the sign of abundance, Taurus teaches us gratitude. Use this time to give thanks for everything in your life – your resources, creative ideas, family, and friends. Know that when you express appreciation for what you already have, you open a gateway for even more to flow into your life. Click here to learn more about astrology! Have you ever manifested something then forgotten why you even wanted it in the first place? 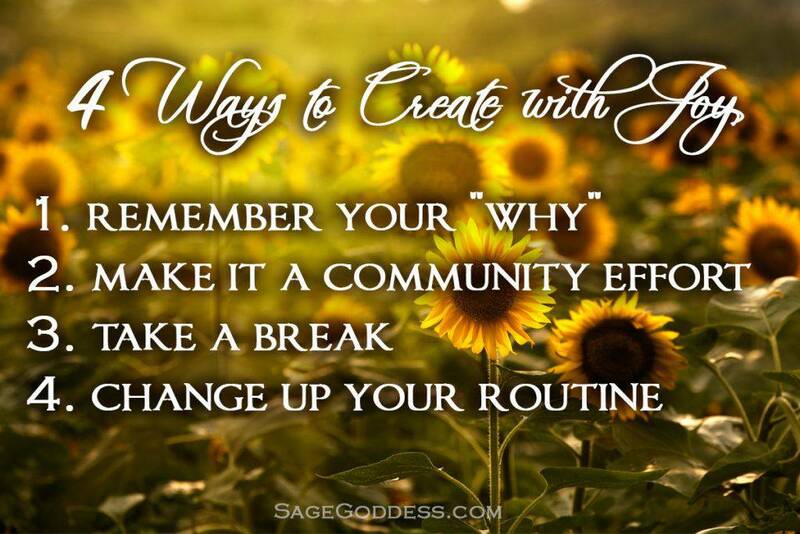 Whether you’re bringing dreams of money, creativity, or love into reality, remember your “why.” Write it down and revisit it every day, to reconnect with your intention and why it’s important to you. I believe the path of creation isn’t meant to be walked alone. Reach out to friends, co-workers, neighbors, or family and set an intention to create something that will benefit you all. It could be a community clean-up, a crafting party, or a day spent gardening together. When you join forces with those around you, the process of manifestation takes on a whole new light. Almost all of us have been there – when you get so fixated on trying to accomplish something that you forget everything else. If you’ve been working tirelessly on a project to the point that you’re starting to lose enthusiasm, take a step back and breathe. Do something that’s purely pleasurable – taking a walk, having dinner with a friend, or cooking your favorite meal. Whatever you choose to do, be wholly present as you do it. 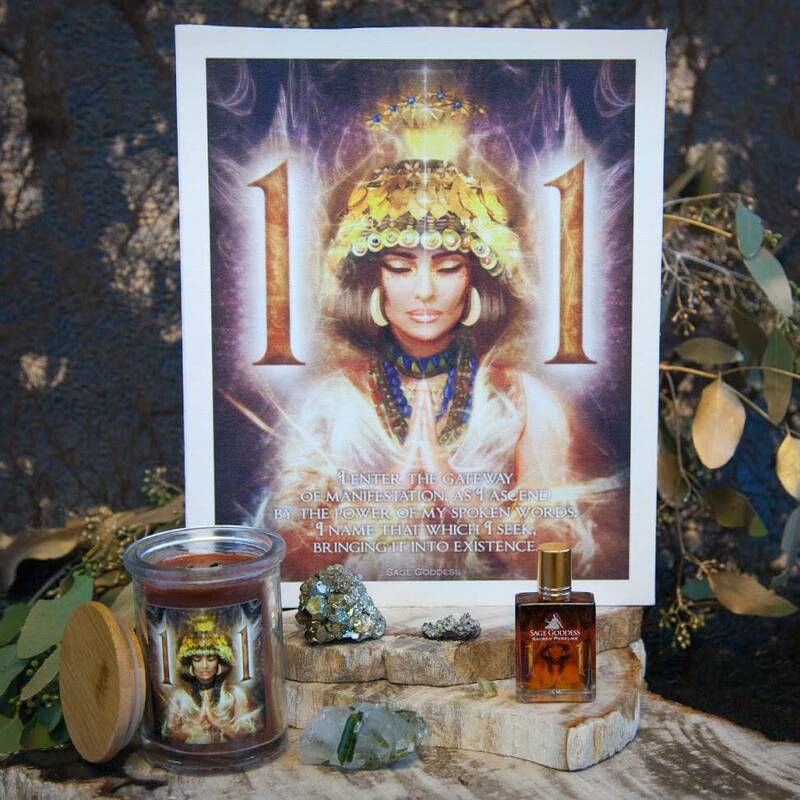 Your passion for what you’re manifesting will likely be reignited when you return! Feel short on inspiration? The truth is, there’s a limitless supply of inspiration – you just have to look for it in new places! At least once a week, do something to change up your usual routine. You could take a new route home from work, try that new coffee place down the street, or reach out to someone you’ve been meaning to get to know better. Don’t be afraid to switch it up! 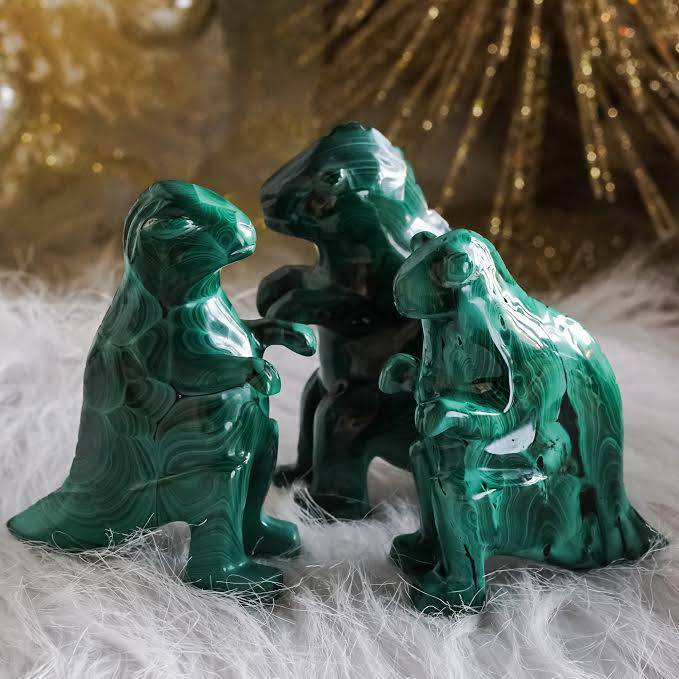 You’ll be surprised at how much a little novelty can do for your manifestation process. Chakra: Solar Plexus, Heart. By activating these two energy centers, you’ll create a beautiful combination of confidence and love – two things that will help you create with joy. Tarot: The Sun. This card symbolizes expansion, creation, and unlimited possibility. When it appears in your life, it has one powerful message: The Sun is on your side, and it’s time for you to shine! Spirit Animal: Dolphin. Dolphin is happy, playful, and wise, attuned to both the world of emotion and the realm of intellect. These creatures benefit from having play and laughter in their lives, and they possess heightened intuitive ability.